I was recently introduced to a company called Madison Handbags. I was excited to view all of their fabulous products and got to review one of their products called New Haven Organizer. One of the things that I love about their products is that you get to help design the piece(s) you choose. They offer a variety of fabrics for you to choose from including over 70 high quality designer fabrics. 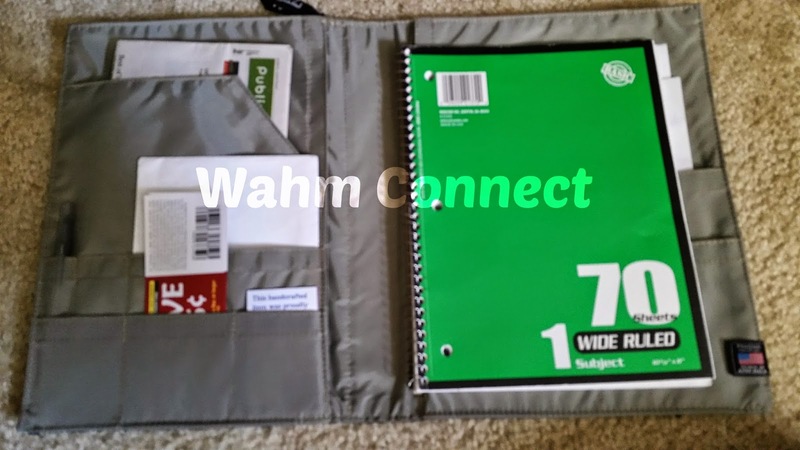 I homeschool my children and Joanne recommended I review the New Haven Organizer. She felt it would be perfect for me and I have to agree. Our school year was almost complete when I received the item so I decided to start using it with my coupons. I am a big coupon shopper and use stacks of coupons each time I go. The Organizer really helped me organize my shops. I always write my shops down in a notebook and take it with me during my shops. 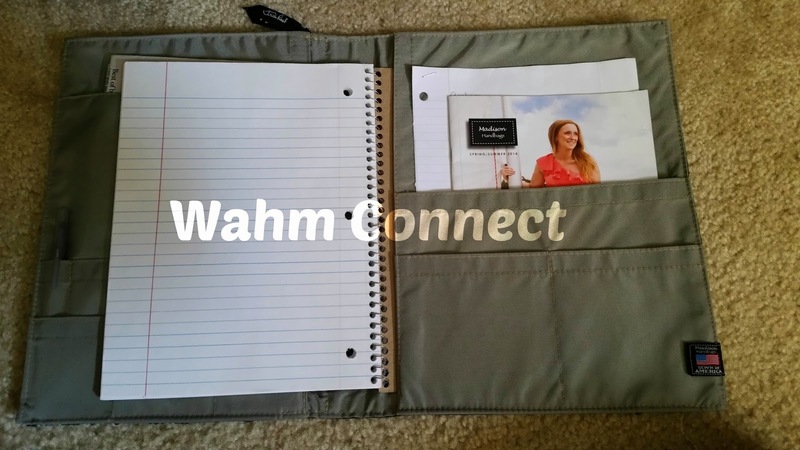 There is 2 slots that you can use that are located on the inside to put a notebook or tablet. 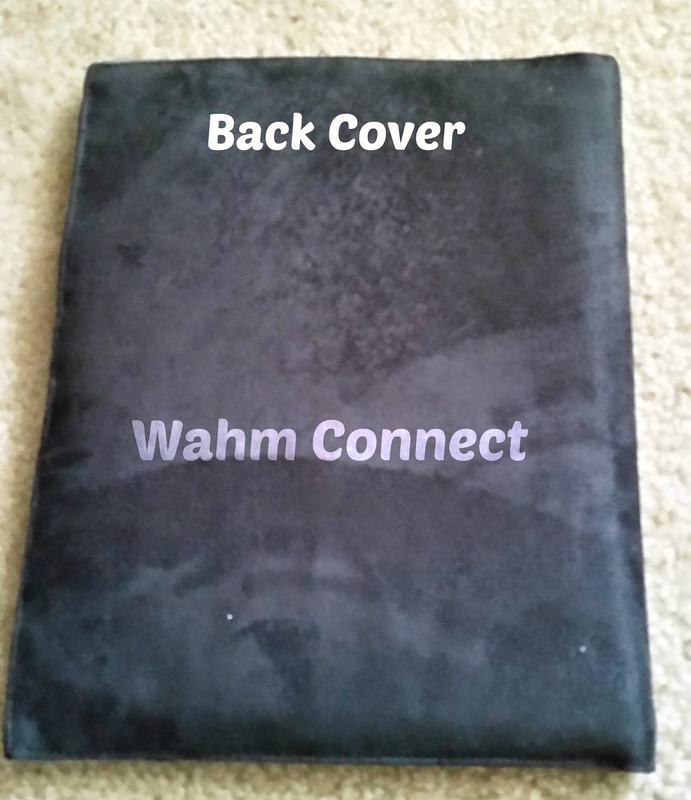 There are also 10 more pockets located on the inside of the organizer. I use them to separate/store my Coupons, Sales Flyer, Envelopes, Calculator, Scissors, Coupon Booklets and more. I am a very organized person and probably a little OCD at times. I am absolutely in LOVE with this organizer. It has saved me time during my shops and helps me keep everything organized. 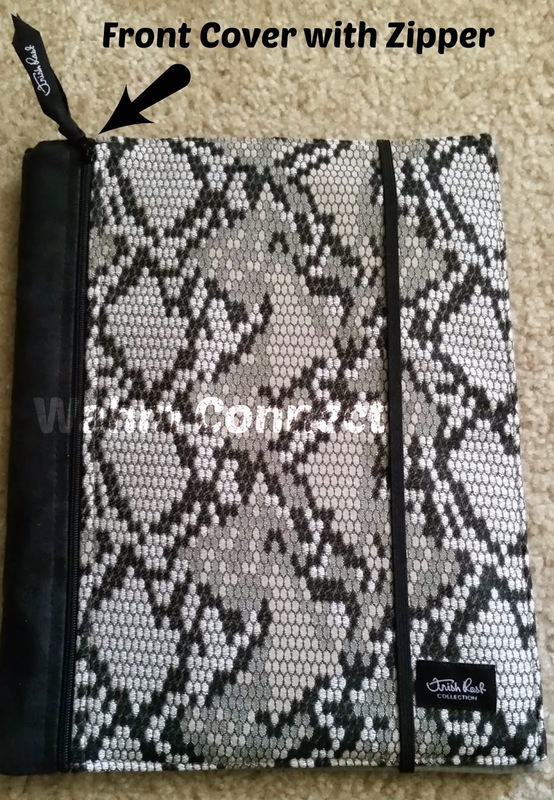 There is also a zipper pocket on the outside front cover. I use this to place my coupons when I put the items in my cart. I then pull them all out when I reach the register and hand them to the cashier. When the school year approaches in September I will use it to store my lesson plans, worksheets, grade books and more. Can't wait to use it then too!!! The fabrics that my Organizer is in is part of their Retired Trish Rost Lexy Line. Every year Trish (founder and President) creates a line of pre-designed bags for people that want a bag, but are not ready to design their own. 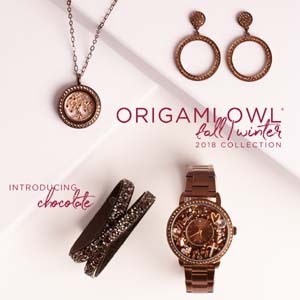 Be sure to ask Joanne about the current Trish Rost Collection. Joanne Pinheiro is the Design Consultant I worked with. She is super nice. She suggested the piece which was perfect and also included a catalog and nice personal note. You are also able to host a party. 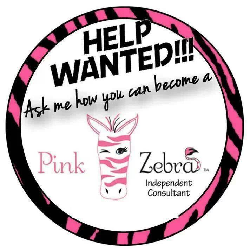 Just contact Joanne for more info.